With substantial previous experience in telemetry and electronic systems, EMS Industries developed its first End Of Train and Head of Train system in early 2000. 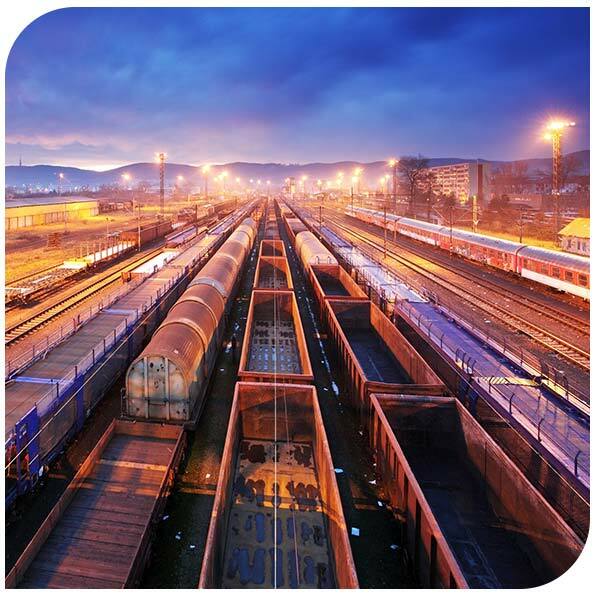 Today EMS Industries is a leading provider of a range of railway technologies including EOTs, HOTs, Remote Heads, Chargers, locomotive embedded technologies, supporting systems, test equipment and more. All products are developed and designed by EMS Industries' experienced engineers and technicians using a range of CAD, development and engineering tools allowing full control to customise and assemble products to our clients' needs.